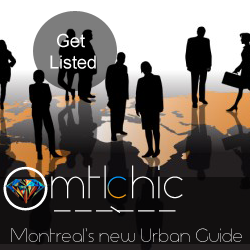 Montreal’s hip urbanites now have a new place to meet. This festive outdoor space located in the Winter Village offers a variety of activities, including a bar, a culinary lab and Bavarian curling. On weekends, the spot will host theme nights and a fine selection of performances by local DJs in celebration of the cold season.